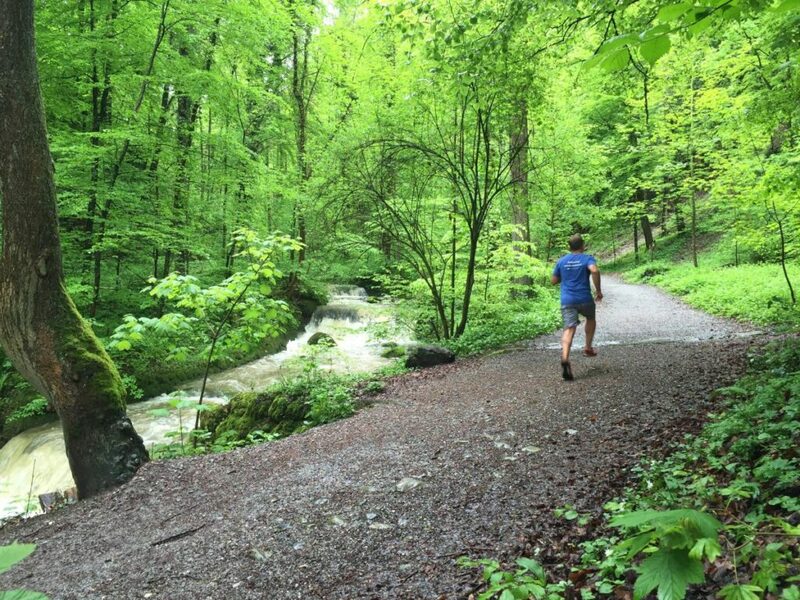 My March Challenge for you is to take in a breath of fresh air. Well, lots of breaths of fresh air! 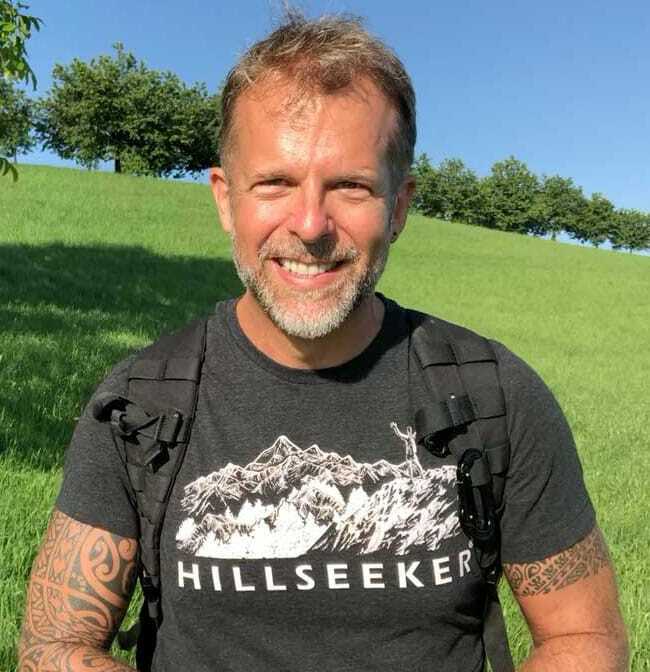 It’s all too easy to lose ourselves in the stress of daily life, in social media feeds that dishearten & divide more than uplift & unite, and with a constant tendency to focus our energy on the future and past, more so than in the present moment. Sometimes we can find our way through the noise to a quiet mind with yang energy, with a hard push in fitness and training activities. Other times we can find that quietness through more subtle, yet equally effective yin approaches. That’s what the March challenge is all about. Feel free to go for all your physical training pursuits at any intensity you wish this month, but use this breath challenge to create balance and some stillness in your mind. Breath work is powerful and often feels like a drug (in a very positive sense). Try it, and see how it works for you! Set a timer and breathe deeply for the duration listed on the first step on the breath ladder, which is 1 minute. That’s it for Day 1. Easy breezy! On future days of the month, days that you select, continue on the ladder, one rung at a time, completing increasingly longer breath practices until you wish to stop. For example, on March 3rd you could set a timer and breathe deeply for 2 minutes. The next goal would be to finish a 3 minute practice. Use any of the breathing techniques I reference below or your own. If you’ve never done a breath practice, just sitting and breathing deeply for 5 minutes may be a big deal and as far as you wish to go this month. If that’s where you make it, then great! Maybe you’ll choose to stop there or perhaps you will repeat 5 minutes on a few other days of the month. If you are experienced with breath practices, I suggest you set a new goal for this month, pushing past your previous duration record. Go as far as you can. If 5min is max you wish to reach in March, then repeat it as many days as you can. Else, keep moving up the ladder. Just ask to join this closed Facebook Group — for support and accountability. I suggest sitting up straight when doing a breath practice. You’ll breathe much easier with your back in its neutral position. It also helps to sit with your hips higher than your knees. If you are new to sitting for long periods of time, consider sitting up on a cushion or with your back against the wall. It’s ok to do the longer practices lying down, or to change positions while breathing. I suggest doing your breath practice with your eyes closed. A – simple deep diaphragmatic. Breathe deep in your belly, in and out through your nose. B – patterned with pauses. 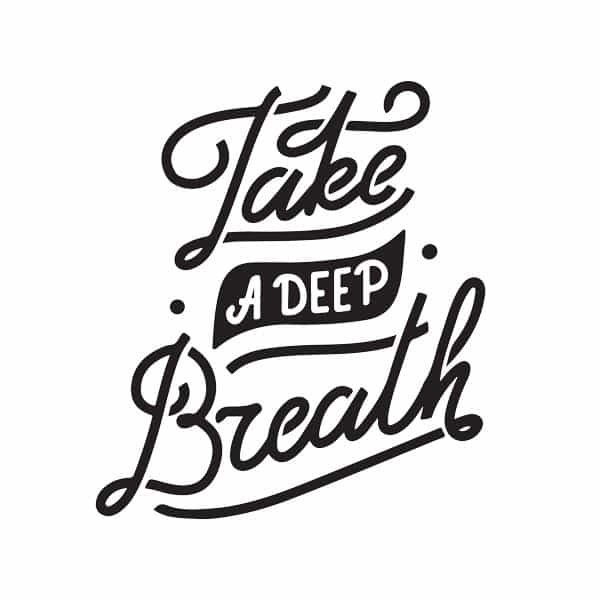 Breathe in deeply through your nose for a set number of counts, pause and hold your breath gently, breathe out slowly through your nose, and then pause again. There are many patterns you could choose, but a simple box 5-5-5-5 works quite well. 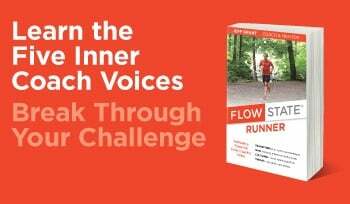 I wrote a whole chapter in Flow State Runner on breath training. For anyone who would like to read this, I’ll share it on our Facebook group. By the way, you don’t have to sit alone at home in a Yogi’s Lotus position to do a breath practice. You can sit like that in an airport! Or just sit comfortably with your back straight whenever you want to be. My favorite time to focus on breathing long and slow breaths is when I’m commuting by train or driving. 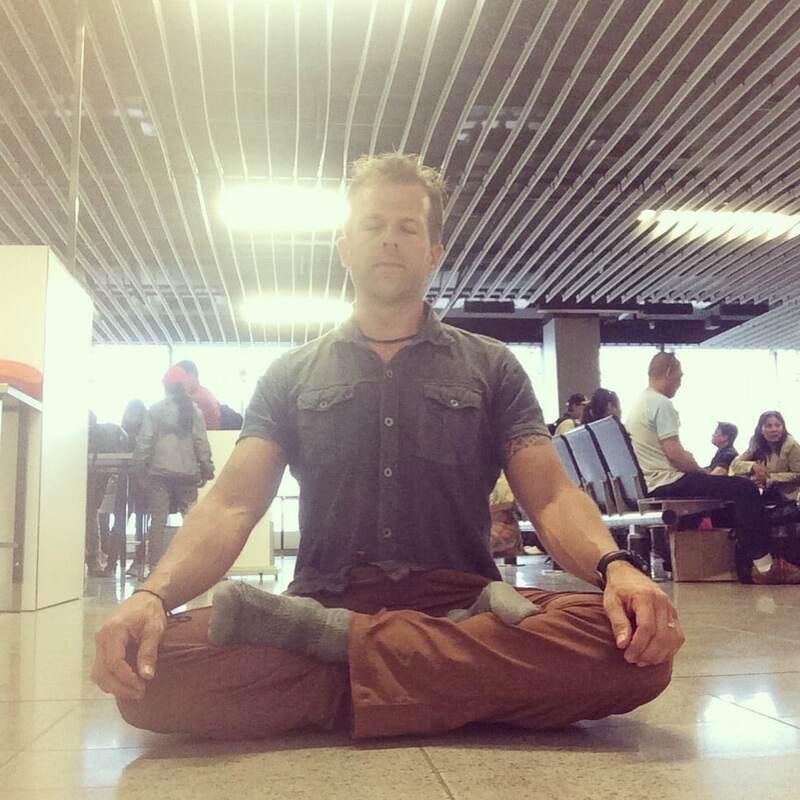 I always do at least 5 minutes of deep breathing on every day I travel by plane, and usually a little yoga, as well.. It’s much healthier for well-being and helping one deal with travel-day stress than staring at your phone for hours on end! This month’s secondary challenge is unusual, by design. The challenge is to write a letter to a friend with your non-dominant hand. It can be a short letter or a drawing. Have fun with this! Can I join the challenge, but start my own Facebook group for my gym, club, friends or community? Sure. I’d love to see you in the global group, so how about both? Are there any breath training apps? There are lots now, but my favorite for many years is called Universal Breathing Pranayama. I hope you join us this month!